Another month down, fewer more to go before the end of the year. Ah, pathetic sadness! And yet - also exciting. Time is just whizzing along! Time for another Nightstand post to help sort through and keep the reading goals I have for myself. 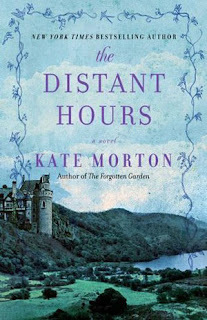 Last month I mentioned that I was reading through the Anne series by Montgomery again, surrounding an anniversary getaway to Prince Edward Island. 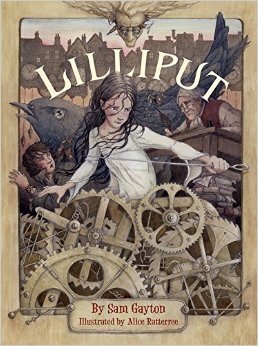 I meant to review Anne of the Island in July but I forgot! Oops! I have several blog posts coming up about the trip and Anne in general. I'll still throw an Anne of the Island review post out there at some point this coming month. The month of July was fairly consumed with The Chronicles of Narnia in conjunction with the annual Chronicles of Narnia Reading Challenge. I've been enjoying Narnia with my kids. 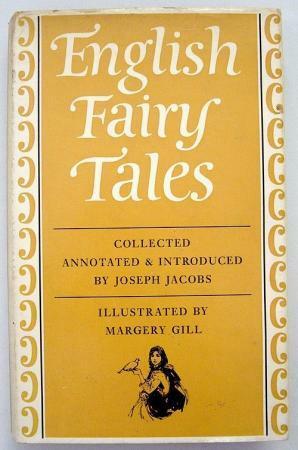 I was hoping to make it to Voyage of the Dawn Treader this month but I don't know that we're going to make it. The jury is still out on that one. But it doesn't look good. 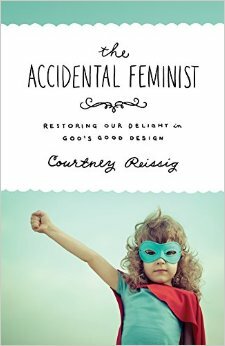 I did manage to finish reading The Accidental Feminist by Courtney Reissig. You can read my thoughts here: Part I, Part II. Now, moving along to August reads . . . The kids and I are currently in the middle of reading The Secret Garden , by Frances Hodgson Burnett. We're all loving it and will share our thoughts upon completion. I am currently reading The Black Star of Kingston which is the prequel to The Green Ember (which you must read if you have not). The latter title is linked to my review of the same. Lately I would say that I've been enjoying my reads a bit more. I hit a reading slump after reading Harry Potter last year that I only now feel that I'm fully recovering from. 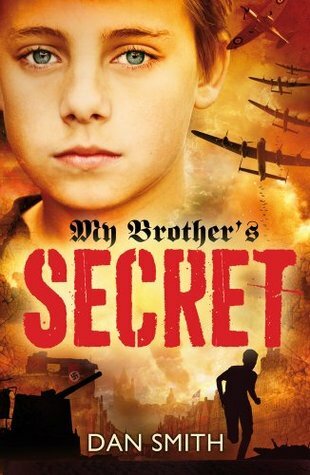 It probably doesn't help that I'm reading Book1 aloud to Bookworm2 (who is pleased as punch that I'm reading it to him) and so I'm enjoying a little Harry Fix. Hopefully it won't set me back. It took a long time to crawl out of the slump and read just for the fun of it again! I hope this feeling lasts....forever. Here are a few of the books floating around our house which are currently awaiting my attention. I may read all or none of them. (Heh.) I'm trying to read as the mood strikes so as to keep this reading boat afloat as long as possible! Know the feeling? 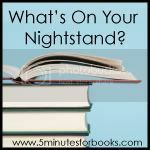 Now, off to find out what is on YOUR nightstand. Many thanks to the nice ladies at 5 Minutes for Books who so faithfully keep this meme going! 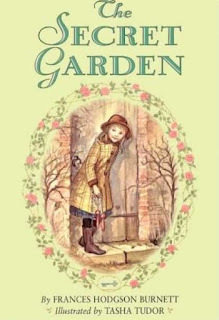 Confession: I have never read The Secret Garden, though I've wanted to for a long time. Based on your reviews, I need to read The Accidental Feminist. 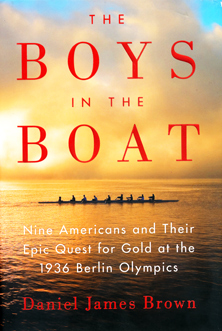 I've got The Boys in the Boat at home, waiting for the proper time. Speaking of which, anytime is the proper time for The Distant Hours. Read it. Now. Back in Harry, huh? I've been noticing him on my bookshelf and thinking maybe I want to read him again. 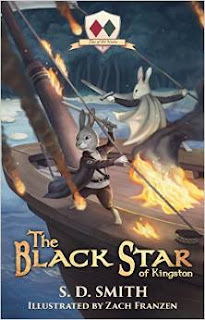 Problem is, I'm also looking at the Lord of the Rings trilogy and thinking I should read that again - and I'm very, very slo-o-o-wly working my way through John Flanagan's "Ranger's Apprentice" series. I just don't seem to have time to immerse myself in fiction - and immersion is the way I only ever want to do fiction. So, nonfiction gets read while fiction languishes on the "Oh, I want to read that" pile. 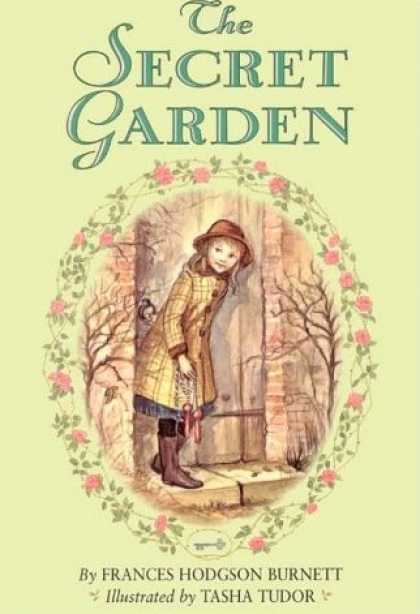 I enjoyed The Secret Garden when I was a child. I remember being very annoyed at Colin. 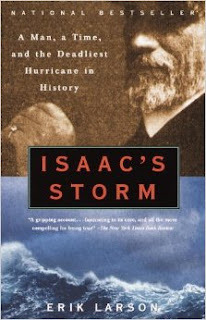 I enjoyed Isaac's Storm very much. I'll look for anything by Erik Larsen; he's an excellent writer. Also, speaking of Anne, after reading the series a bazillion times growing up on this read through I just now got the line about why Moody Spurgeon could only be a minister with a name like his. Ha! I have not ever read The Secret Garden and keep meaning to. One of these days! Ah, The Secret Garden. 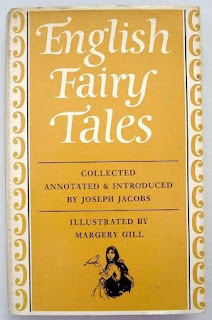 I have such good memories reading that aloud with my daughters! Great list here as always, Carrie. I'm trying not to pile on too many new titles to my to-read list, but it's hard.